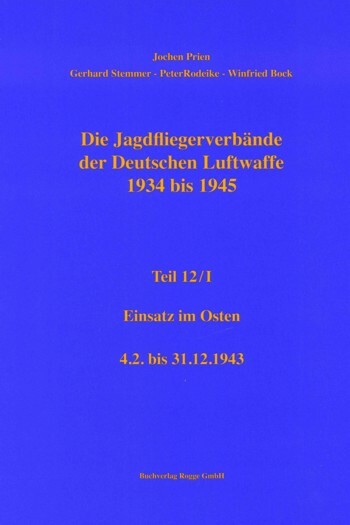 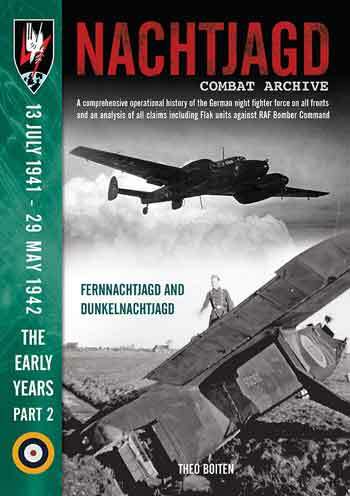 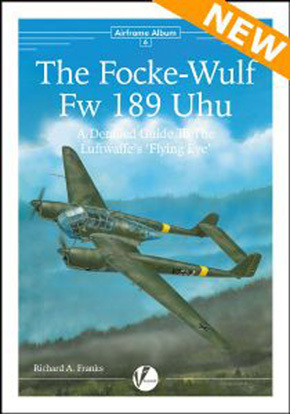 This is the 3rd part in the description of the German WW2 home defence air operations between January and December 1943. 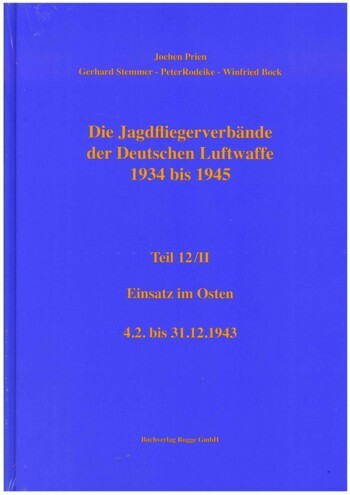 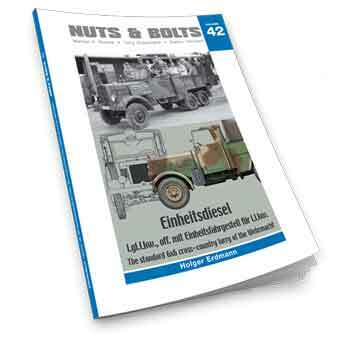 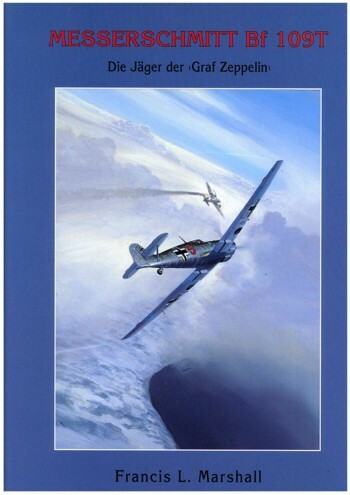 Beside the description of the service-histories of the units described, it contains dozens of mostly unpublished b/w-photographs and -profiles, scale drawings of the aircraft types, victory-/loss- and unit-commander-lists to every unit as well as descriptions of camouflage and markings (also showing the crests). 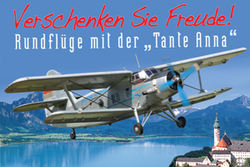 Adler über See. 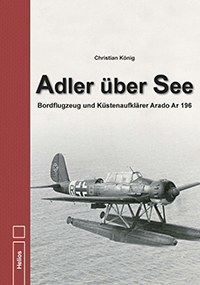 Bordflugzeug und Küstenaufklärer Arado Ar 196.